Looking to add some BOOM CRACKLE BOOM to your print or website and social, email or marketing campaigns? 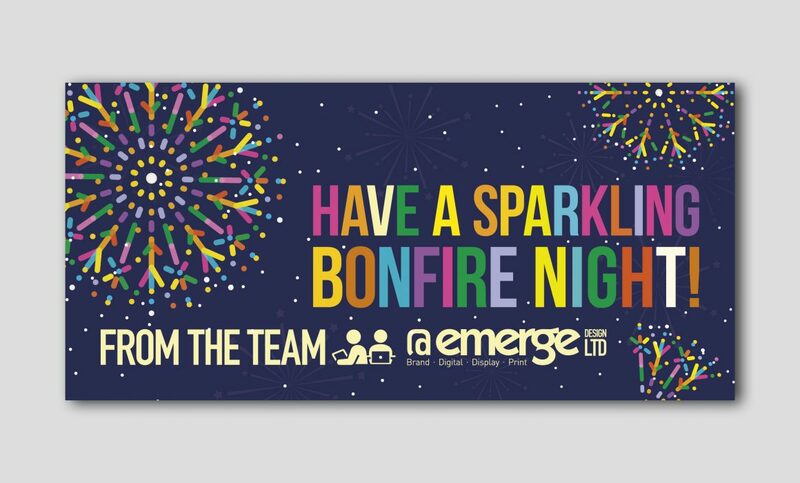 Get in touch with harbinder@emergedesign.co.uk or call the studio on 01952 632750. We can design you something BOOMtastic.